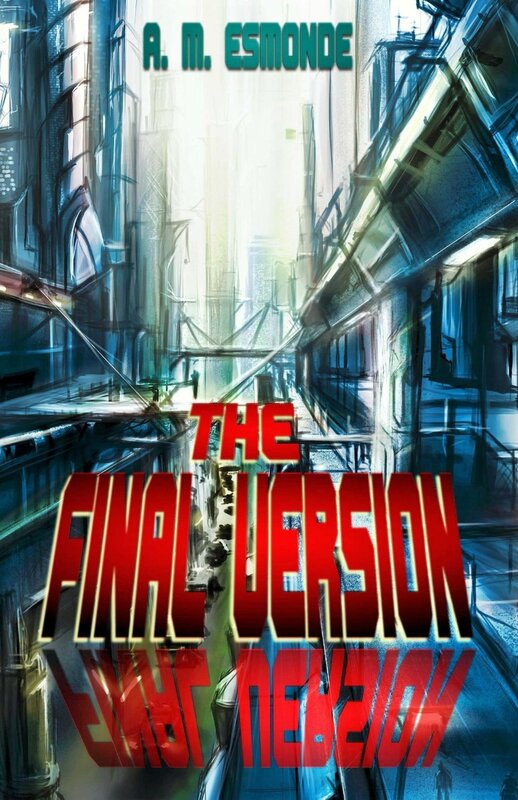 If you’ve not been ‘following’ I have so many writing inspirations but I was mainly inspired to write due to legendary horror author James Herbert and his kind correspondences I had over a screenplay that languished at the time in development hell. As well meeting Mr Herbert, I was lucky enough to meet my other horror hero – filmmaker and writer, horror legend George A. Romero. Specifically, I wanted to write horror, yes, sub-genre horror, but with a twist, my take on at the time a worn genre of classic monsters. Fast forward 10 years, zombies went mainstream, Frankenstein, Dracula and the kitchen sink have had remakes/reboots/ reimagining and so on. Sadly, Herbert and Romero have both passed away leaving their horror legacies forever on the world. I have many people to thank. Some of which are no longer with us. But to the many readers who provided constructive feedback on the books to help me understand what they wanted and how I could give it to them. Thank you. What a journey it’s been! I am grateful. So from tomorrow to celebrate Darkest Moons (I think one of my best) will be totally free on Kindle. Not just Kindle Unlimited but to everyone. Walking dead zombie horror FREE! 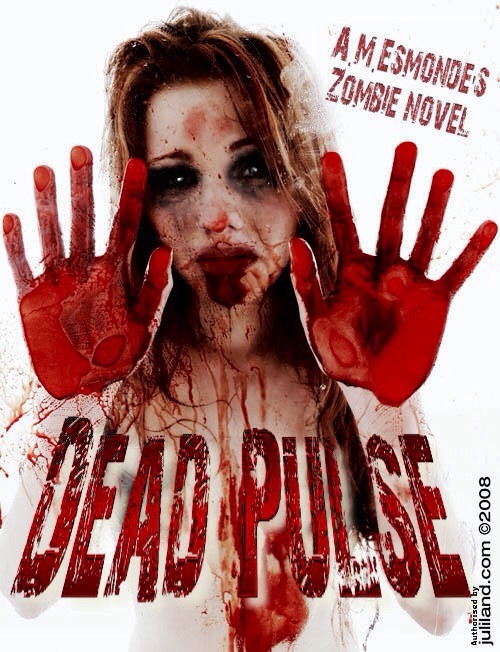 The walking Dead Pulse undead free! With a staple on George A. Romero’s dead mythos while paying homage to his ‘rules’, Dead Pulse gives an insight into the zombies food pecking order, their thought process and how they actually function. Dead Pulse also explores what it truly means to survive a zombie apocalypse through the harshest seasons on the land, sea and air over an intense 12 months. 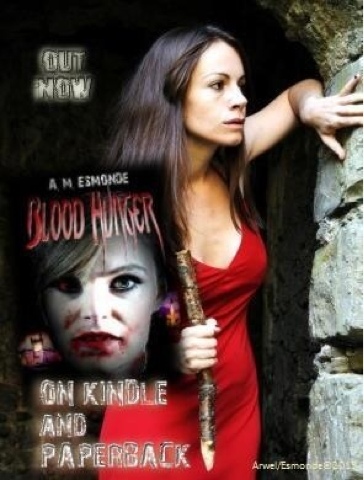 Of course there’s all the zombie action you’d expect from the genre and more. 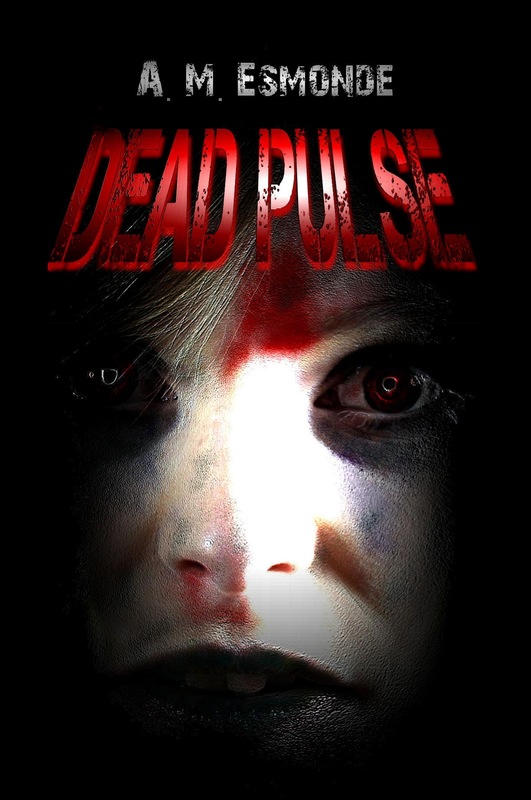 *update 03/11/2013 Dead Pulse made the top 40 horror ebook chart #39. Thanks to all. 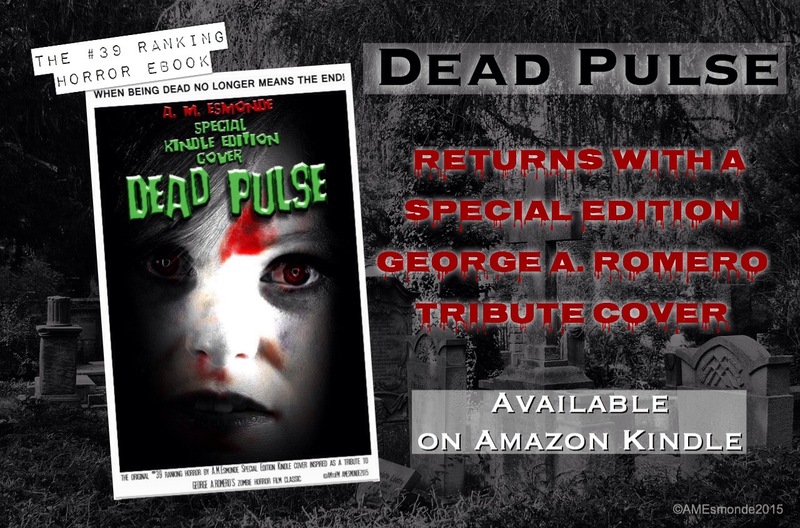 Remember Dead Pulse is totally free this Halloween and Day of the Dead season, but if you can wait its out now from a variety of online stores, including Amazon US and Amazon UK you can also order it from your local store. Also if you get your undead hands on the paperback edition the Kindle comes free.